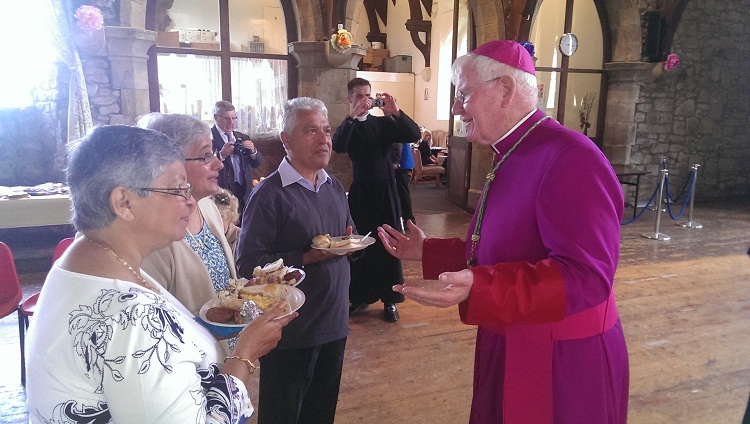 Welcome back to the Bishop’s Blog post for this week! 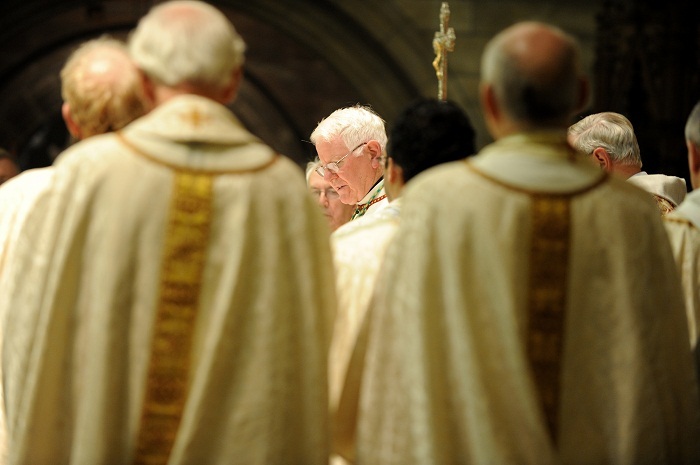 The Diocese of Lancaster celebrated its annual Education Mass (my homily for this Mass is here) this past Friday evening in St. Peter’s Cathedral, Lancaster. 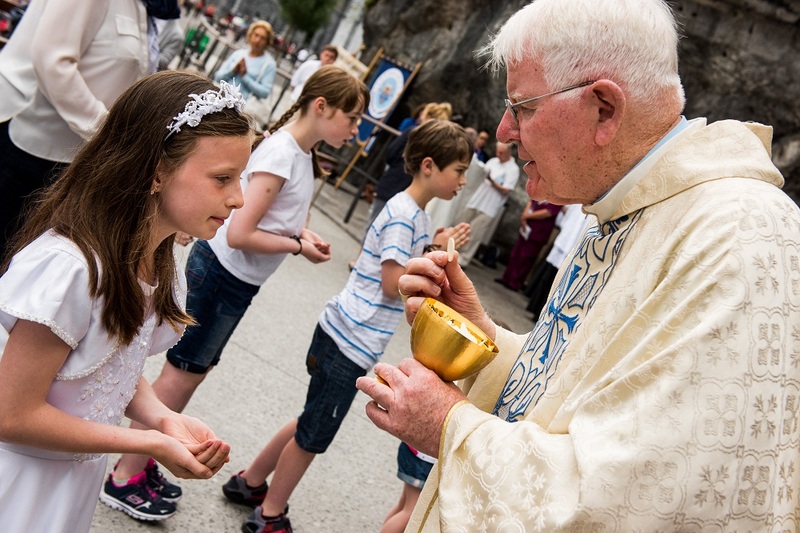 The large and enthusiastic attendance of all those involved in any way in the Church’s educational mission entrusted to her by Christ underlined the significance of this Mass. 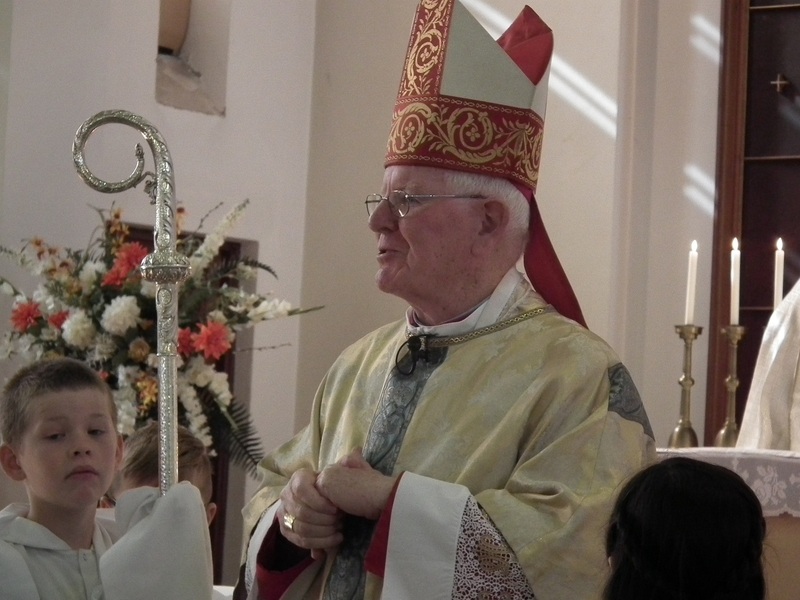 The occasion gave me, the Bishop and first teacher of the faith in the Diocese, the opportunity to thank our priests, teachers, governors, chaplains, catechists, those involved in RCIA, and others, for their commitment and assistance in this challenging ecclesial apostolate. The reason for the Church’s existence is to speak of Jesus Christ and hand on his saving Truth from one generation to the next, until He returns in glory and makes all things new. The apostles and disciples were given this mandate by the risen Lord to proclaim the gospel to the ends of the earth, a task which consequently has no limits. And wherever the Church establishes herself in any part of the world, her members will necessarily be engaged in forming minds and hearts after the manner of Jesus Christ. 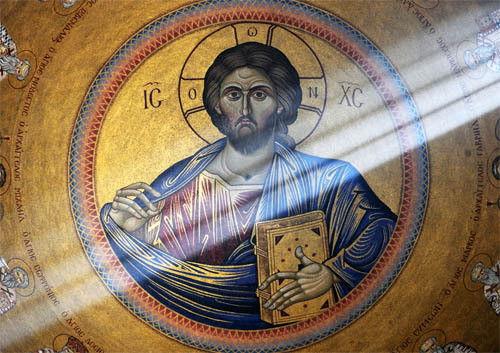 So in the cathedral last evening as a teaching and educational community we invoked God’s blessing on the labours of so many, especially in our schools, colleges and parishes, who endeavour to prepare the way for the One, like John the Baptist, who is the greatest of all teachers, the Son of God. 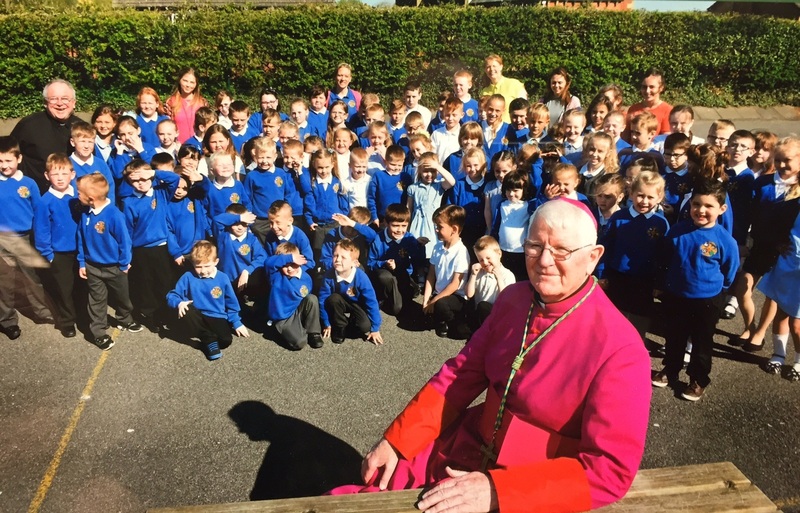 Through this blog, I again acknowledge and express my thanks to the large number of those who form part of our educational community, which is comprised of eighty two parishes, seventy three primary and eleven secondary schools, and the Cardinal Newman College in Preston. The scale of these institutions for a relatively small diocese indicate just how seriously the Diocese of Lancaster approaches the task given her by her Divine Founder. 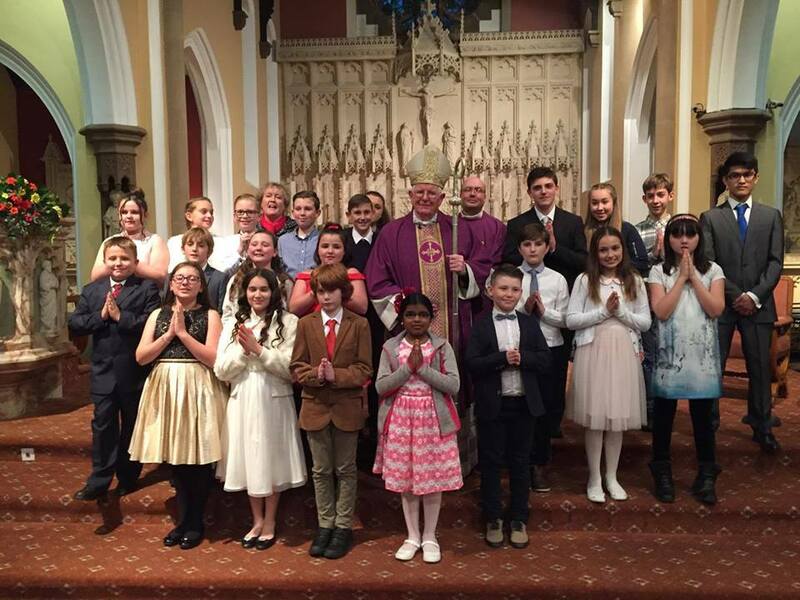 I am also very aware of the quiet but effective work of handing on the faith which so often takes place in our parishes – with the active help of our schools – in together – preparing our children and young people for those important sacramental moments in their lives, such as First Penance, First Holy Communion, and the Sacrament of Confirmation. 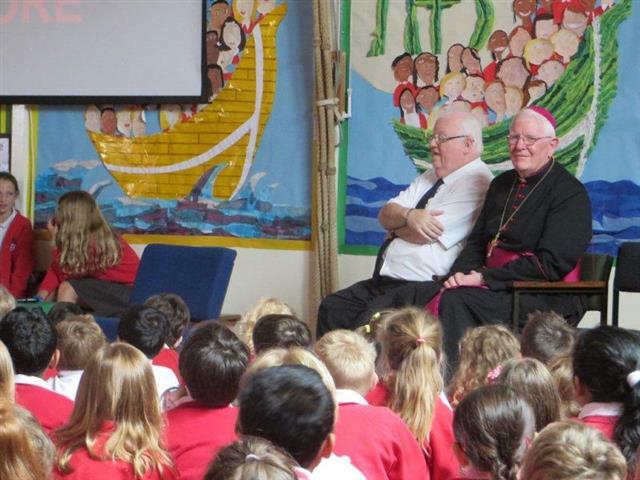 I am, of course, also conscious of the serious challenges that face Catholic Education and our schools today in our country with social relativism in the home and prevalent in politics, literature, TV and film and, of course, in and through the extraordinary rise of the newer and social media. Besides, today’s powerful and programmatic secular sociological trends often undermine or disregard our Catholic vision of life and love and our overwhelming respect for the human person, and respect for foundational bedrocks of society, such as the primacy of the family and defense of those most vulnerable in our society. Our Catholic schools, have to operate within this demanding context and yet must continually seek to be faithful custodians of the Truth, beauty, and goodness of God in a way that allows for the joy of the Gospel to be palpable to all who have contact with our schools – Catholic and otherwise. 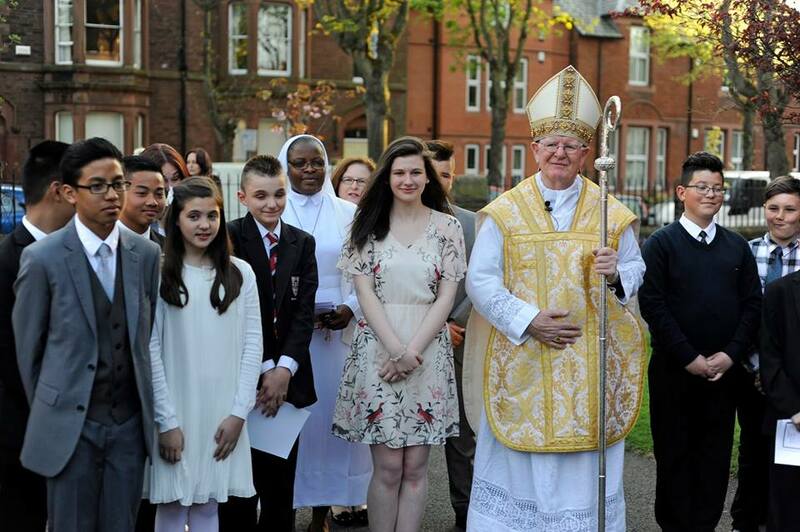 When our Catholic schools are experienced as beacons of Christ’s joy and care, then we bring our children, young people and those who educate them to the Truth who speaks insistently and compellingly to that hope that dwells in our hearts. Our hope is ultimately found in the person of Jesus Christ. 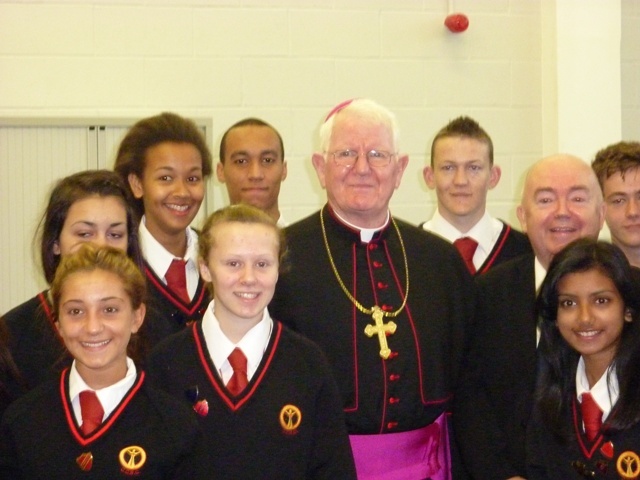 Our distinctive schools, colleges and academies continue to exist to form hearts, mould minds, and transform lives through the teachings of Jesus Christ, His Gospels and the teachings of His Catholic Church and so we have a lot to be hopeful about when we pin our future endeavours and plans on Him. 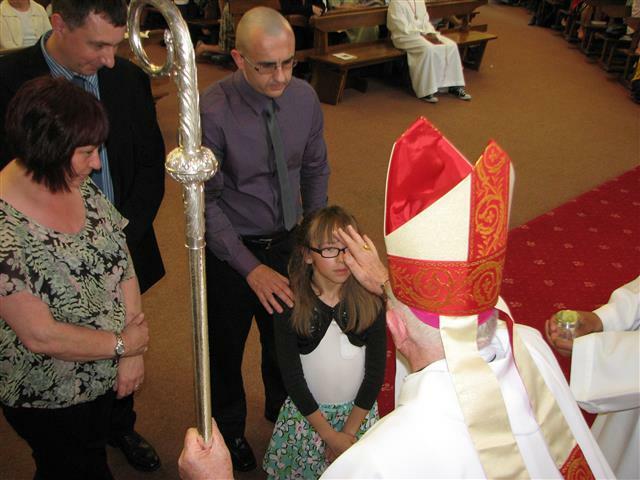 We are coming to realise ever more that each member of the Church through baptism is called to witness and be, in a certain sense, a teacher of Christ. The importance, therefore, and the central teaching role of the parish community, emphasised by Pope Francis, can hardly be overstated. 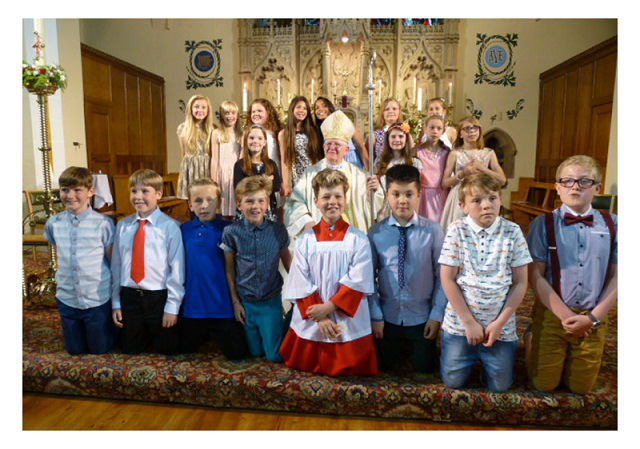 So, thank you to all of you who give so generously of your time and spiritual gifts to the sacramental development of our children and young people. Please do continue this wonderful work, and call and encourage others to assist you. Returning to last evening in the cathedral, it was heartening and greatly reassuring to see such an excellent number of young aspiring teachers who are taking their first steps in Catholic Education. 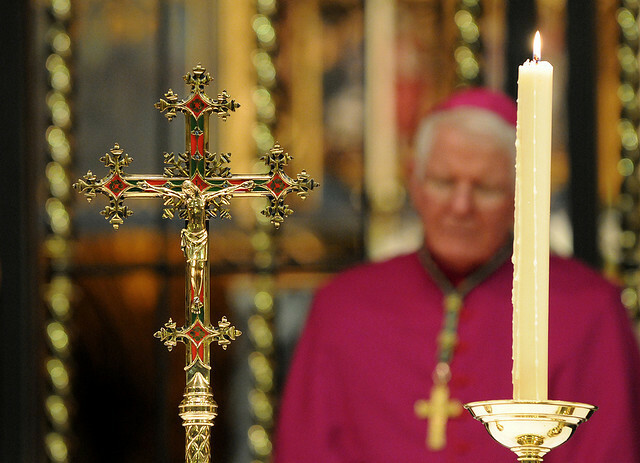 Whatever the challenges facing us as a Church in the field of education, and retaining and safeguarding the thoroughly Catholic spirit and ethos which we have inherited constitutes one of those challenges, there is much to be thankful for. 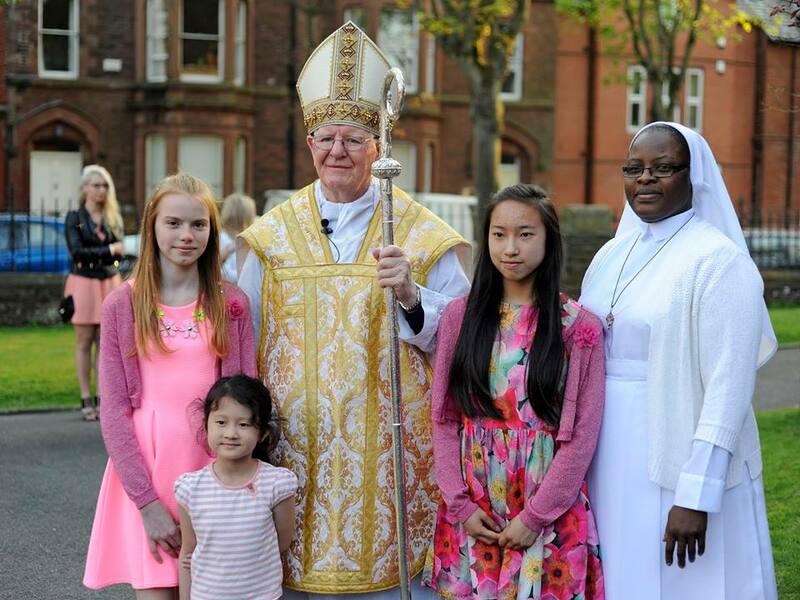 Please keep in your prayers the efforts of our Diocese of Lancaster to be faithful and play its part here in the North West in fulfilling the mission of the Lord to ‘teach all nations’.